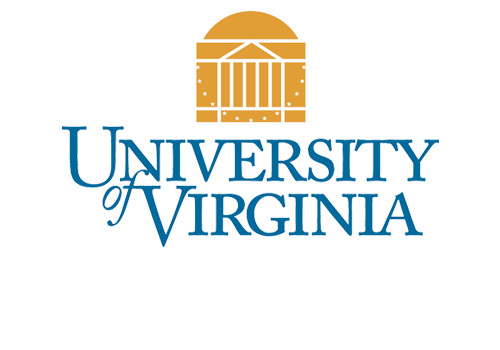 Longevity in Community — We have been serving Central Virginia since 1973. 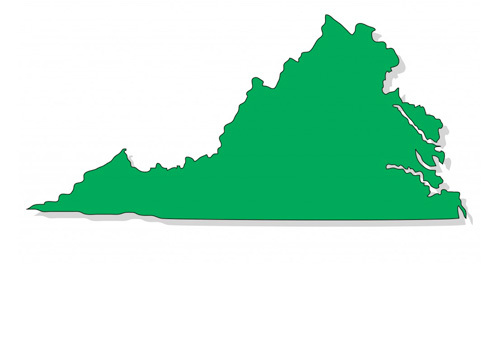 We are a Class A Contractor, licensed and bonded by the Commonwealth of Virginia. We have served more than 2500 customers over the past 41 years. 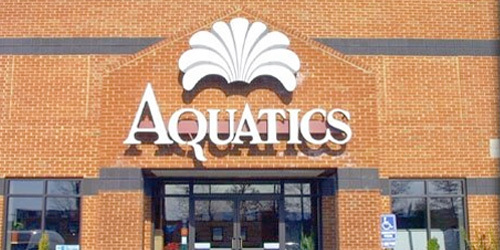 Charlottesville Aquatics is one of only five pool companies in the State of Virginia that has been in business for 36 years or more. Personal Involvement and Commitment from Owners — Both Fred and his wife, Christine, actively participate in the daily operations of our company. Fred supervises the Construction Department and is consistently on-site during each and every project. Fred also has personally trained our entire In-field Construction Staff. 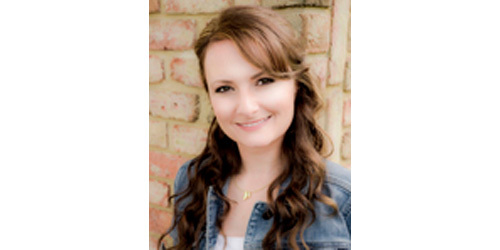 Christine acts as General Manager and Supervises Sales, Service, Retail, and Accounting. 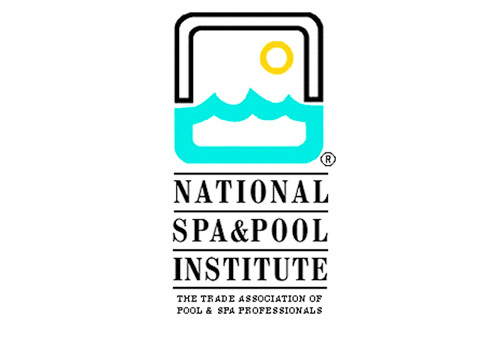 Recognized Industry Leader and Pool Building Professional — Our President, Fred von Lewinski, is one of only a handful of Certified Pool Building Professionals in the entire State of Virginia. In fact, he was one of the first in the country to receive this certification. He has served in various capacities, including President, on the Board of the National Spa and Pool Institute (NSPI), now known as The Association of Pool and Spa Professionals (APSP), for both the Central Virginia Chapter and the Region which encompasses Maryland, Virginia, and Washington, D.C.
Local Professional Design — Fred utilizes his degree in Landscape Architecture from the University of Virginia by combining his knowledge of structural architecture with knowledge of plant characteristics, soil conditions, and hydraulic engineering to design pools that are both aesthetically pleasing and easy to maintain. Fred also maintains an Associate Membership with the American Society of Landscape Architects. 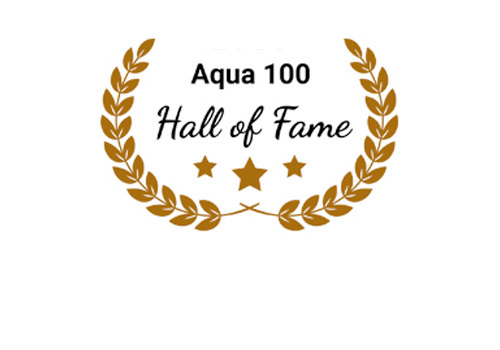 Awarded the “Top 100” Pool Company in the country 7 separate times and the only local company to have been inducted into the Aqua 100 Hall of Fame — This award is given to the companies who have consistently maintained superior customer service, product knowledge, store design, quality craftsmanship, advertising, and promotions. 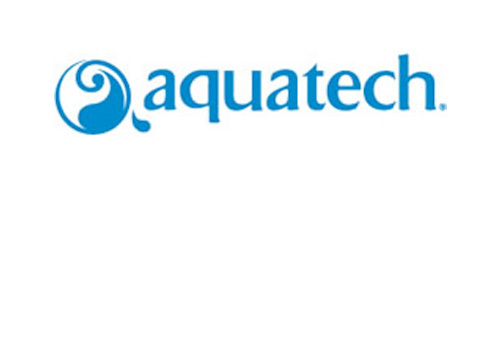 Full Service Company — Our expertise within the industry is multi-faceted. 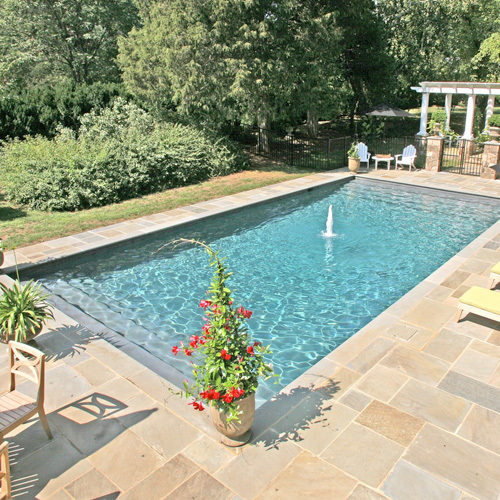 We build both vinyl-lined and concrete residential pools, as well as commercial pools and in-ground spas. We also have a full-service Service Department and an award-winning Retail Store. Winner of 175 National and Regional Design and Craftsmanship Awards — From our first National Design Award received in 1979 to our latest awards received in January 2012. 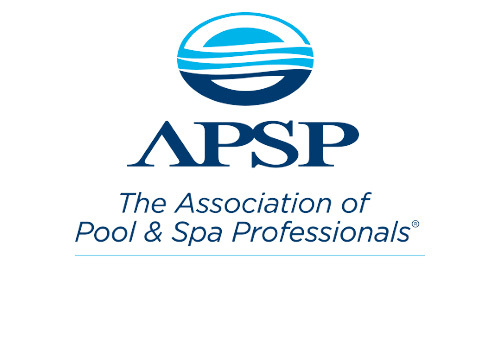 Our 2012 awards were presented by our National Association of Pool and Spa Professionals (APSP) Association for our Region which encompasses Virginia, Maryland, and Washington, D.C. We received the Gold Medal for Residential Concrete Pools, Gold Medal for Concrete Spas, and the prestigious Gordon Rudd Award for the Best In Show. Construction Machinery — The most critical stage of swimming pool construction is the excavation stage. 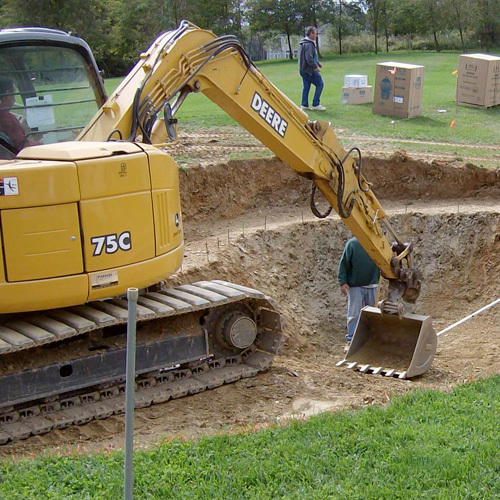 We own all of our own equipment and all excavation is done by our own trained employees.Our excavator has a specially designed and manufactured articulating bucket which was built to our specifications to precisely shape and form the inside of your pool. Seven-Step Critical Path Quality Assurance Program — Fred has developed, over his 40 years of personal experience in the industry, a Quality Program which enables us to complete your project with astonishing speed and efficiency while still maintaining the highest quality finished product available in our industry.